Baghunter focused the study on the Chanel Medium Classic Flap Bag, which has been around since 1955. 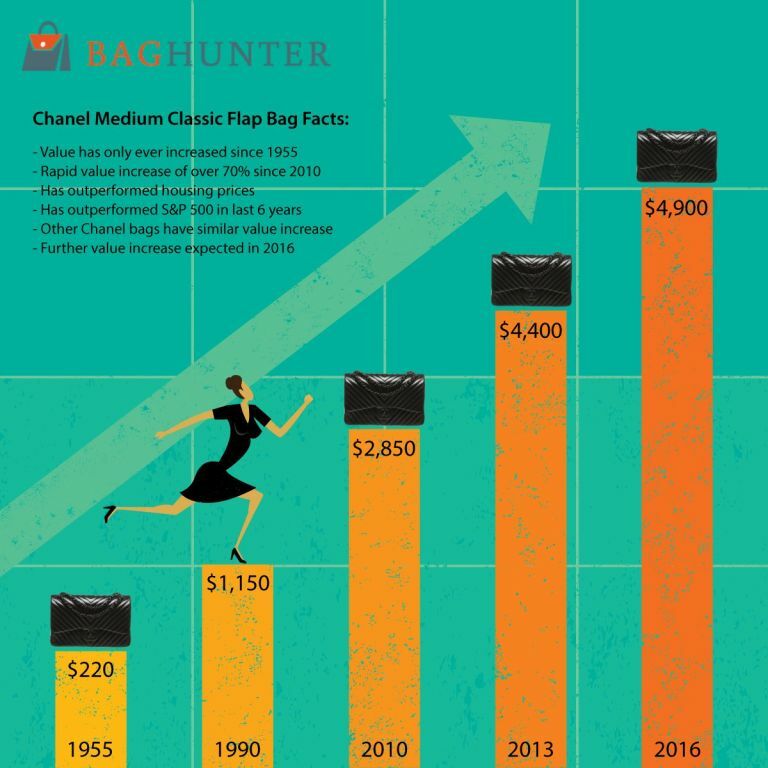 When the bag first hit shelves, it went for just $220, and by 1990, it sold for $1,150. Now, in 2016, it costs a whopping $4,900. Overall, it increased in value by 71.92 percent between 2010 and 2015, which outperforms housing prices and the S&P 500. 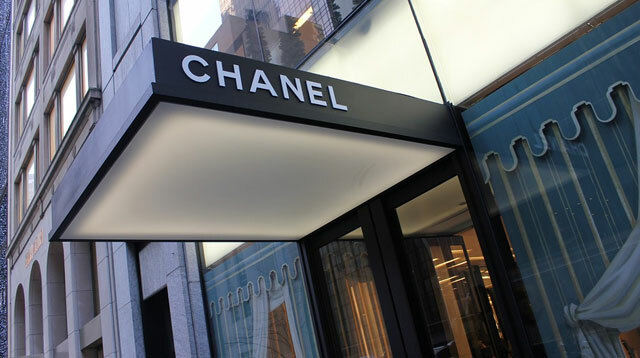 The researchers found similar, if slightly smaller, price increases for the Chanel Reissue 2.55 in sizes 226 and 227, and the Chanel Boy Bag in small and medium. "Like all major luxury brands, we regularly adjust our prices in line with changes to our models, production costs, the price of raw materials, and exchange rate fluctuations," Chanel told Racked in 2014.